Let’s make things clear: my biggest regret regarding New Zealand trip was not enough time to explore all I wanted! A month is relatively long to hanging around, get the first impression, enjoy some obvious stuff but not enough to go into details. New Zealand is amazingly rich in landscapes, wonders of nature, wilderness that I love and so many other things I haven’t seen nor experience. This is a classic regret of every traveler, I think. Hopefully, this list of things I haven’t seen will be a good opportunity for you not to miss it. 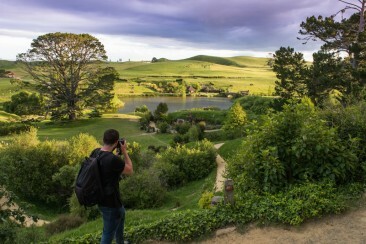 And it’s a good starting point to plan another trip to New Zealand. Although I stayed in Franz Joseph village for three days I didn’t go for a glacier hike. And I regret it. On the one hand it seamed hilariously expensive as you are taken by the helicopter to the site. It just didn’t feel right: I am used to the European version of glaciers when you need to climb it. There is a huge difference between Europe and New Zealand in this matter: accessibility in Europe is restricted. The glaciers we have, like Marmolada, are found really high (2600 m.a.s.l.). There are facilities that allow you to go there without excessive effort (cable railway etc.) but it’s always very high in the mountains. 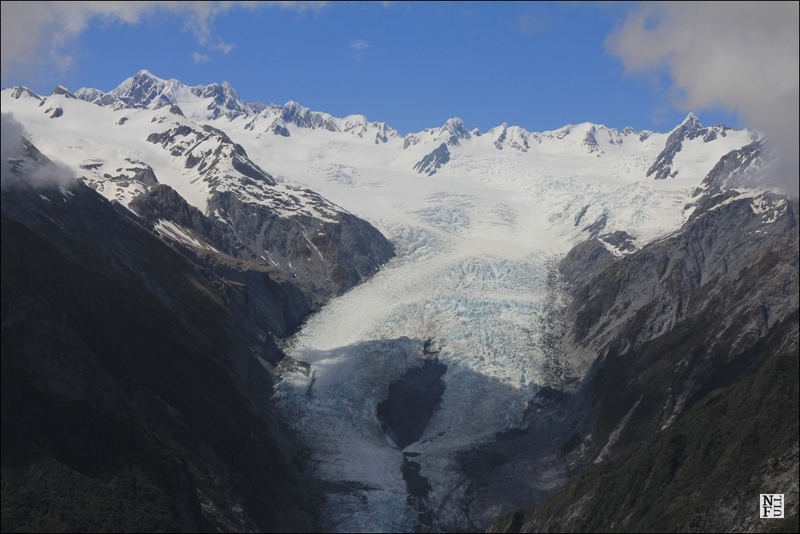 New Zealand is totally different: both glaciers – Franz Josef and Fox – are located near seashore and relatively low. This was one of the most amazing things I have ever seen: from the top of Alex Knob peak I saw an exotic beach on the one side and massive glacier on the other. It never happens in Europe or at least I am not aware of it (are you?). Glaciers in Europe are mostly covered with snow all year round. Some of them are available for skiing but in most cases it’s just a huge piece of a mountain covered with snow. In New Zealand you can actually see and touch the real stuff: Fox and Franz Josef glaciers give you an opportunity to enter the blue ice field crossed with crevasses and tunnels that has been there for centuries! All companies operating in these villages give you warm clothes and crampons. 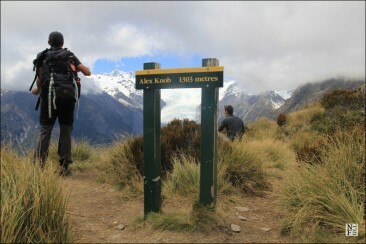 I saw many spectacular pictures and read a story by Ari about her hike in Franz Josef (I’m so jealous Ari!). It made me think that next time I’m in New Zealand I’ll definitely want to try. Being on an island where 40 millions of sheep live without seeing a sheep shearing is weird. There are many local competitions and agriculture shows where you can see the experts doing their job but apparently I haven’t checked it in advance and as a result I haven’t seen it yet. 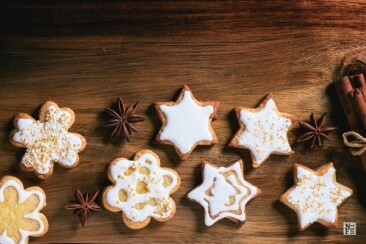 I really enjoy watching local stuff, like local food markets or celebrations so I regret it very much. New Zealand always came along sheep in my mind so this might have been a missed opportunity. Next time I should start from it! 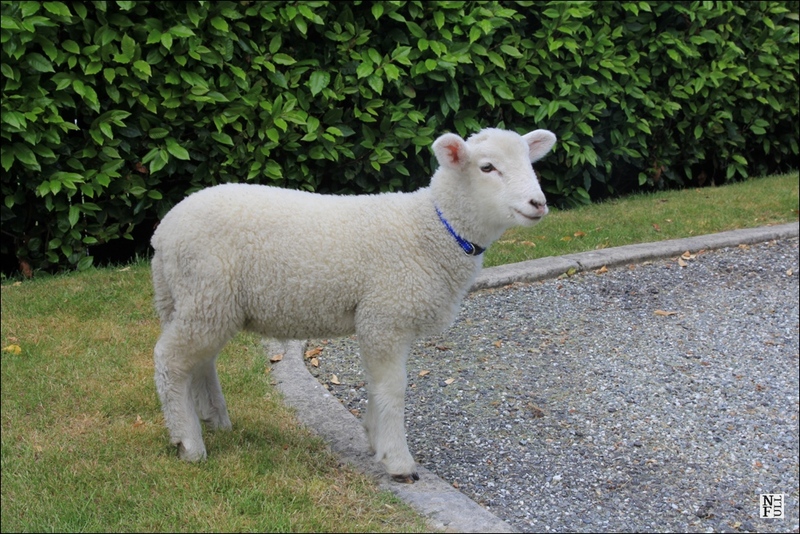 A perfect candidate for sheep shearing? At least I met this little fellow face-to-face. She was sort of a family pet of the owners of a campingsite. She was extremely friendly and when I touched her it was like a soft sweater rather than anything else. Seriously! The wool was just amazingly soft. 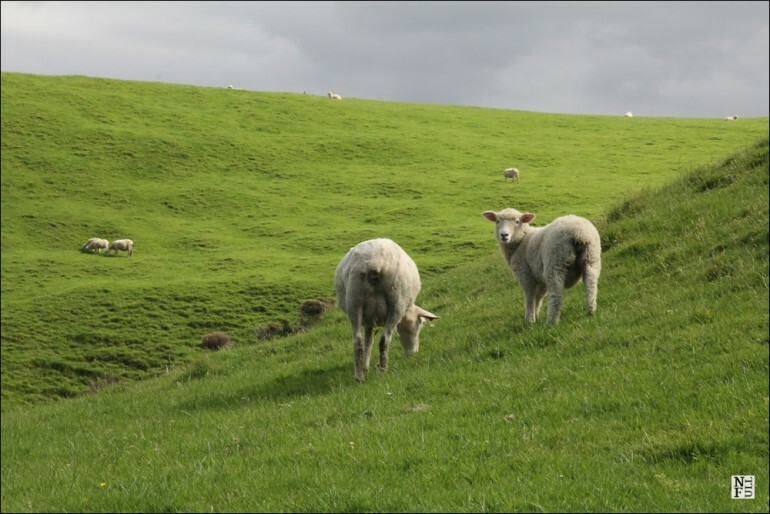 I am happy that at least I touched a real New Zealand local sheep! Now two very intriguing sites: one I visited and regret and one I haven’t visited yet and I regret too. Before I went to New Zealand I had intention to visit this place: a beach in Otago where Moeraki Boulders are displayed. These extremely old (few million years old) and fascinating stones were on my list but sadly when the tough decision of itinerary came I followed the weather forecast and preferred to go where probability of a sunny day was bigger. I usually enjoy watching such wonder of nature and I regret there was no opportunity to go and see moeraki boulders. This is also one of few opportunities to get closer to Maori culture. They have their own myths concerning this natural phenomenon. I really hope I’ll be able to be there next time and take breathtaking pictures at dusk. Here is the only regret I have after visiting a place that I heard about before I went to New Zealand. This was a bizarre experience. 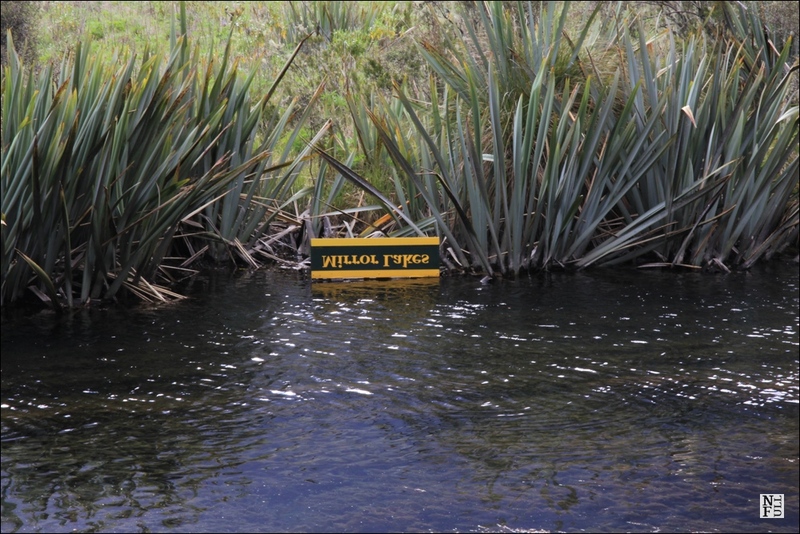 From the first minute of my stay in Te Anau I noticed information about Mirror Lake. It would be hard to miss it as pictures and short description how to reach it is displayed literally everywhere (including local cinema). 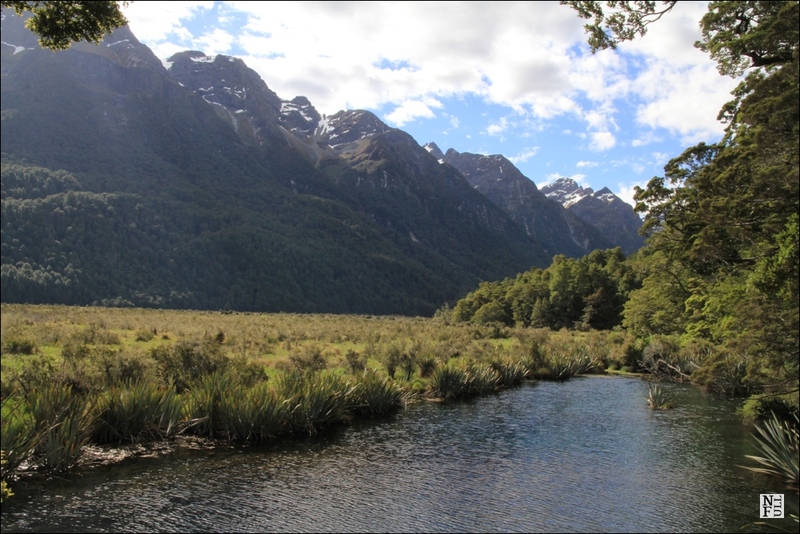 Mirror Lake is located along the road to Milford Sound and it would be really hard pass by without stopping. 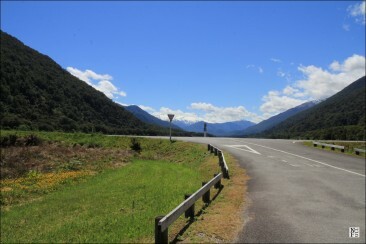 So the day I was driving from Te Anau to Milford I pull over my campervan and followed the crowds. The site is nicely prepared: there are parking spaces for all tourists plus a comfortable bridge with stairs to make the lake more accessible. But what a disappointment! More than a lake this is a pond. Small, shallow and filled with green rushes. The worst thing (apart of sandflies) was related to the wind: I had no chances to see a mirrored picture of high mountains because the pond was shaken by the waves. See for yourself what I saw. I spent 2 1/2 months in New Zealand and still missed lots f things. I regret not doing a multi-day backpacking trip. 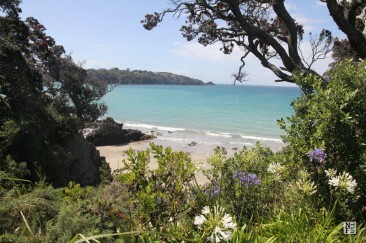 I wish I’d gone to the very south end of the South Island – but it just gives us an excuse to go back. Fortunately my husband has never been so there is a reasonable chance it will happen. I wish we’d had better weather, we also missed out on the mirror lakes because of the fog, cold and wind! Thanks for the photos Esther! It is a very particular site, isn’t it? Next time I’ll make sure to go there! Oh, I’m so jealous Karen! I wanted to see it in a rising or setting sun but we had to deviate from the itinerary we originally planed due to the weather conditions. Still, it means we need to get back! I only spent a week in New Zealand and most of that was in Auckland so I know I missed out on so much. Sorry that Mirror Lake was an epic fail. Your pictures are still beautiful and the sheep are adorable. We’re hoping to make it back to NZ next year since the kids have never been.